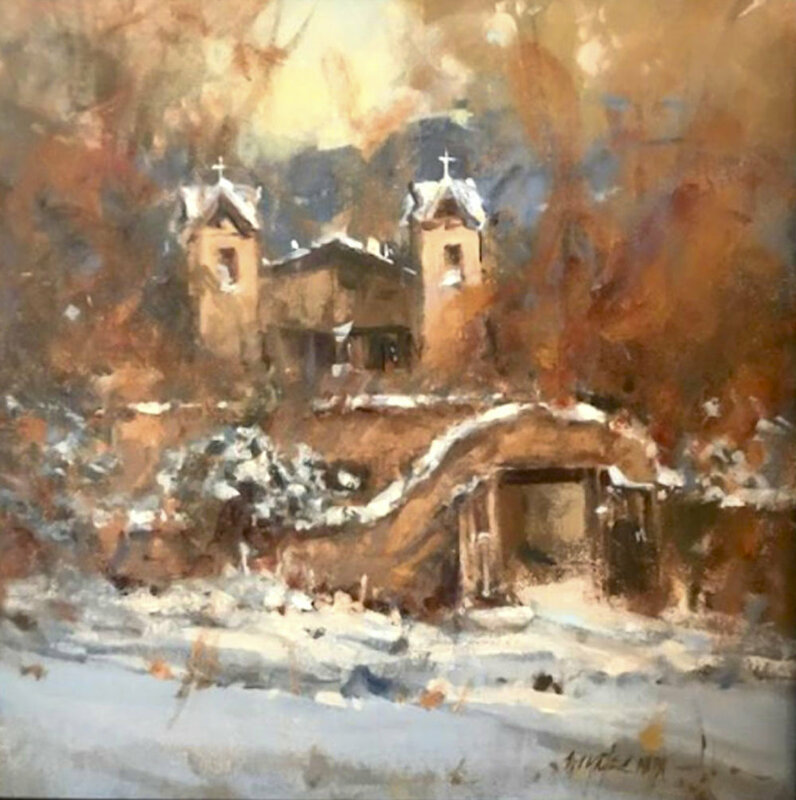 Drawing from winter inspiration, Sage Creek Gallery will highlight a season of beauty with artists from the gallery and several invited guests. 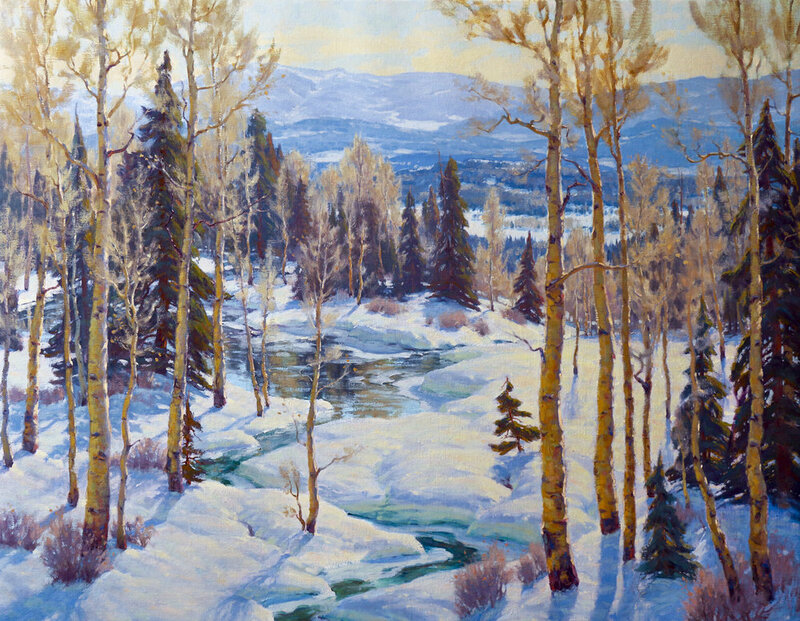 The show focuses on the winter season, and the beauty it elicits. 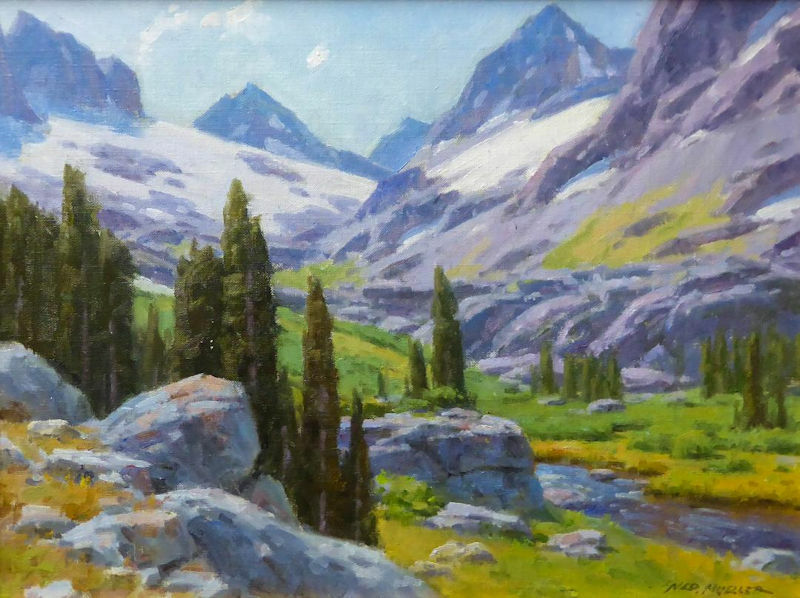 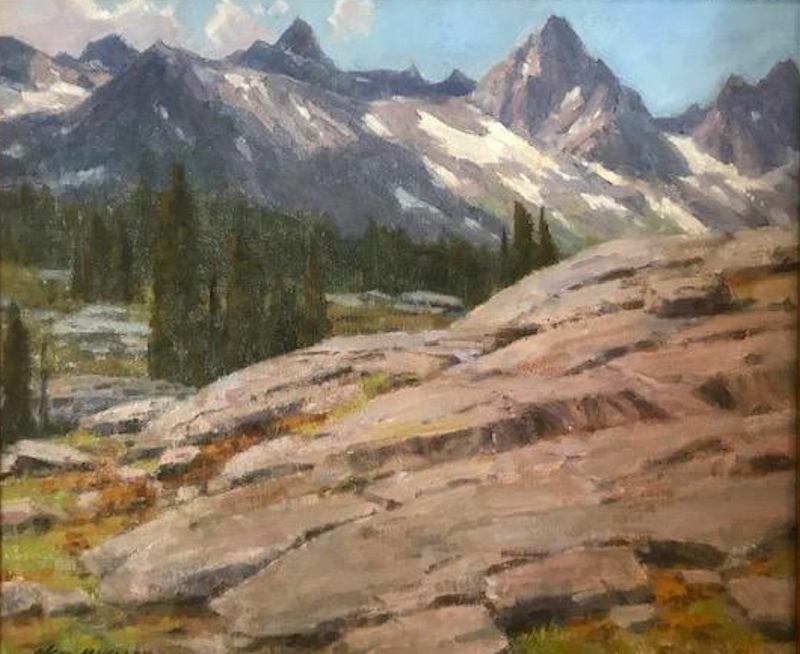 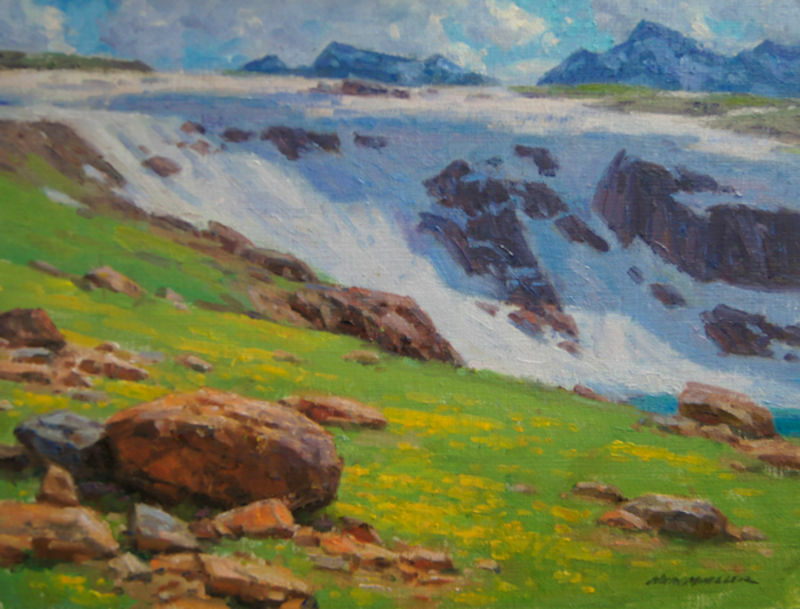 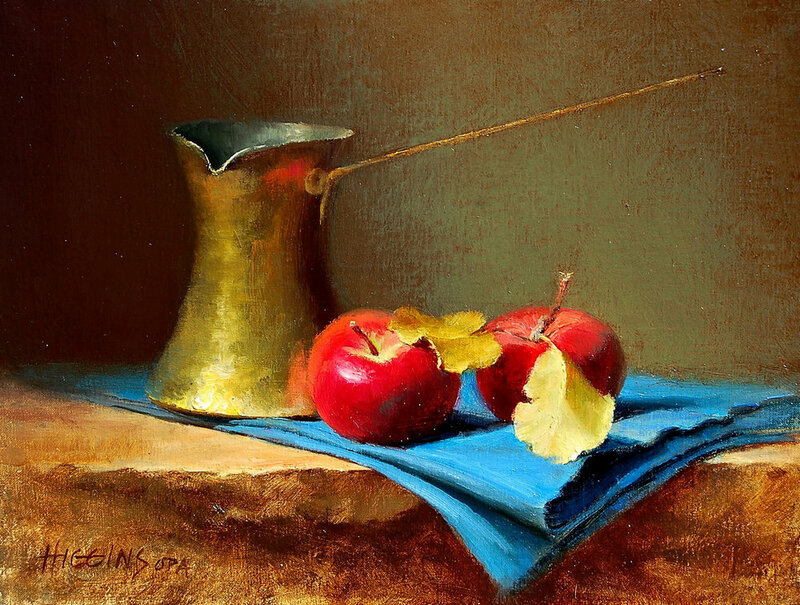 Participating artists include Bill Gallen, Robert Johnson, Wendy Higgins, Robert Kuester, Charles Iarrobino, Ron Rencher, Paul Cheng, Marilyn Yates, Sandra Boschet, Mike Wise, Ed Aldrich, Bryce Cameron Liston, and Dan Young. 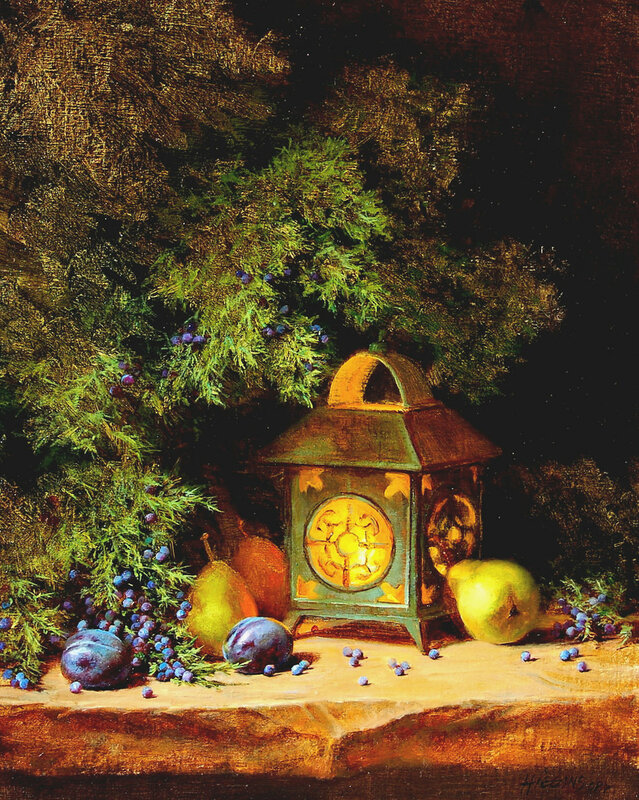 Distinctive sculpted baskets created by Jane Chavez will also be on display. 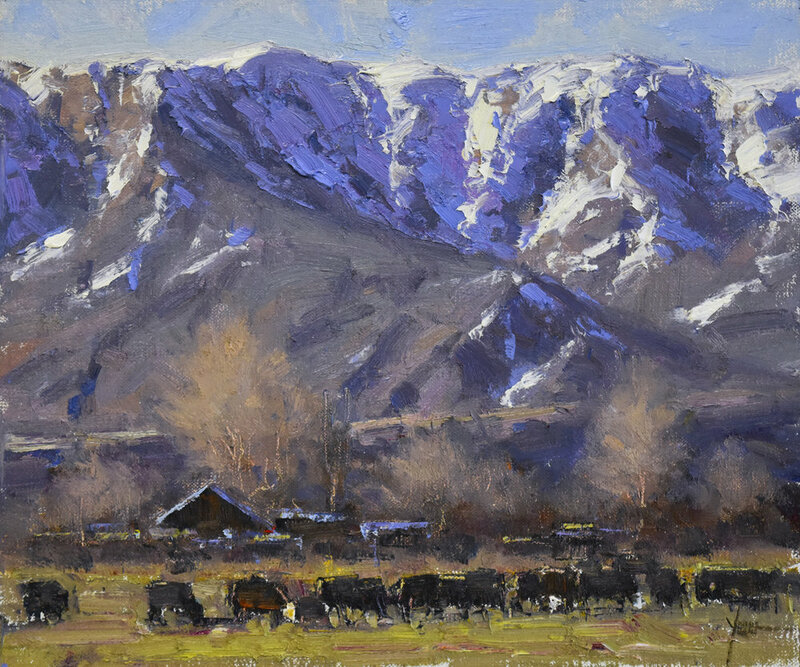 Ned Mueller is a guest artist.